Not sure how many carats of diamonds there are on this, but they are of a very good quality and where mined in Canada. 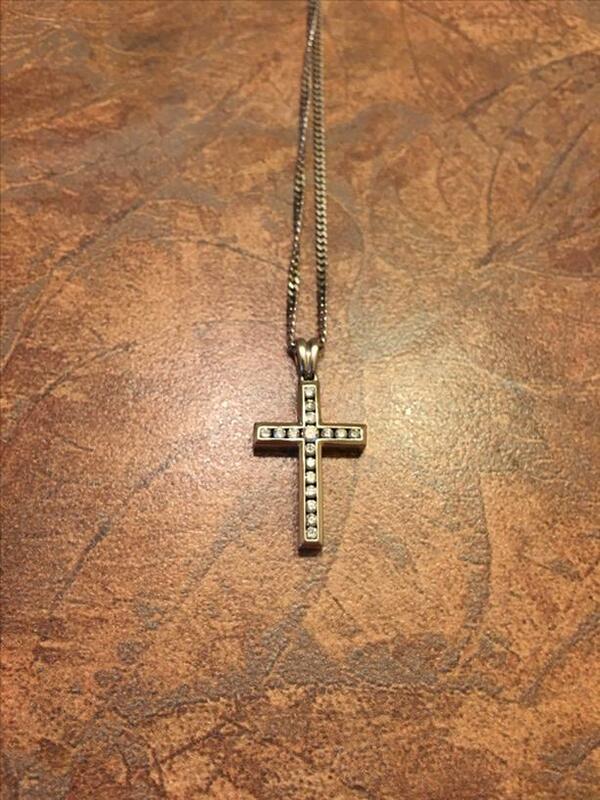 The cross is 10kt white gold as is the chain. The chain is 23" long and the piece is 4.4 grams total. $1000 firm.